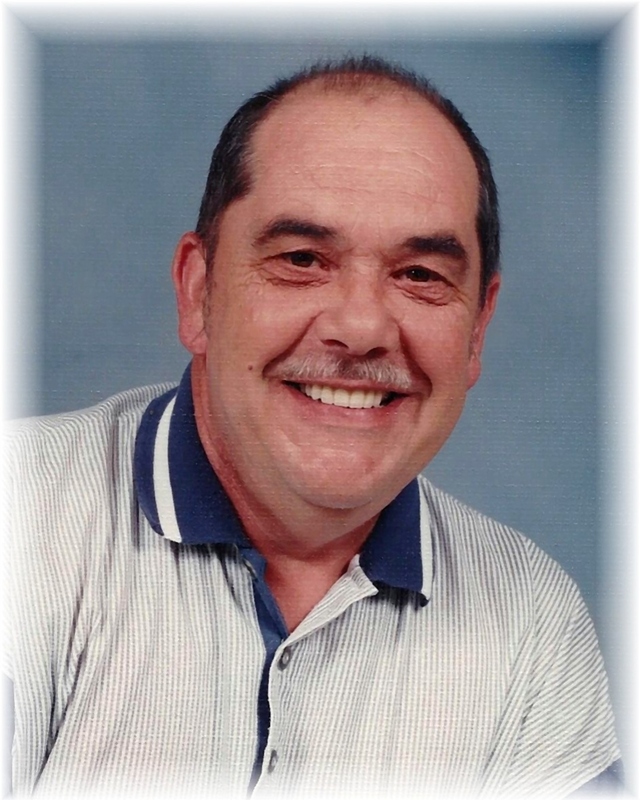 William Wayne Jennings (Billy), 71, of Blue Ridge, passed away unexpectedly at home on Tuesday, September 4, 2018. Billy was very loving, kind and compassionate with a big heart. He was a wonderful and caring husband to his wife and will be sadly and greatly missed by everyone who had the pleasure to know him. He was predeceased by his parents, Nicholas Watkins Jennings and Pearl Jennings Layman; brother, Shirl Jennings; sister, Mary Platt, and brother-in-law, Ronald D. Gross of Virginia Beach. Surviving family includes his wife, Gloria Lucille Jennings; step-son, William Richard Gross (Ricky) and wife, Vickie of Blue Ridge; granddaughter, Brandi Nicole Pitts and husband, Jared of Woodbridge; sisters, Dorothy Shelburne, of Vinton, Martha Lang (Frank) of Vinton, and Kathy Hall (Claude) of Stuart; brother, Nicholas Jennings of Ohio; brother-in-law, Kenneth E. Gross (Betty) of Blue Ridge; sisters-in-law, Judy G. Pinkston (Thom) of Chesapeake and Barbara Gross of Virginia Beach and several nieces and nephews.